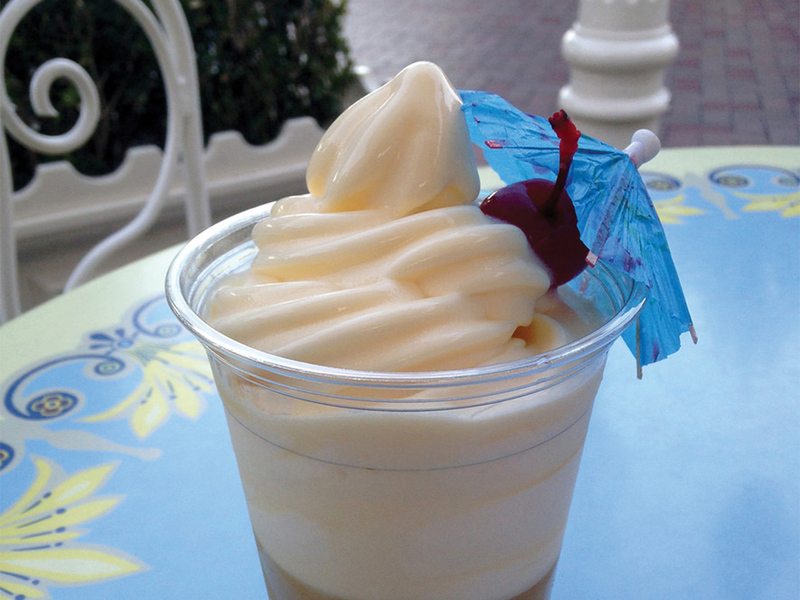 You can create Disneyland’s famour Dole Whip right in your kitchen this summer! As Riverside consistently clears 100 degrees and 40 percent or higher humidity, there are two choices: Brave the heat or stay inside and eat some of these delicious, easy-to-make treats. Homemade sorbet is one of my favorites because of its health-friendliness, deliciousness and ease to make. All you have to do is take some frozen fruits — whether it be strawberries, raspberries or blueberries and throw them in a food processor. Run the food processor until the fruit is completely ground up. Then, place the pureed fruit into a bowl and eat up! Who’s not down for some root beer floats? These are a classic and — good news — they are easy and cheap! Just take 2 scoops of any ice cream of your choice and a 10 oz can of root beer and you are ready to go! For fruit kebabs take normal skewers that you can find anywhere. Dice the fruit (you can use strawberries, watermelon, cantaloupe; any fruit that can go on a stick). Then, put the fruit on the skewers and you’re set! First, take frozen pineapple and let it sit out on the counter for about 10-15 minutes. Do not let it defrost; you want to make sure it is just soft and not frozen solid. Second, put the pineapple, a packet of stevia and about 1-2 tablespoons of coconut milk in a food processor. Pulsate the ingredients until it is smoothly whipped and add more coconut milk if needed. When it’s thoroughly whipped, pour it into a bowl and serve immediately!